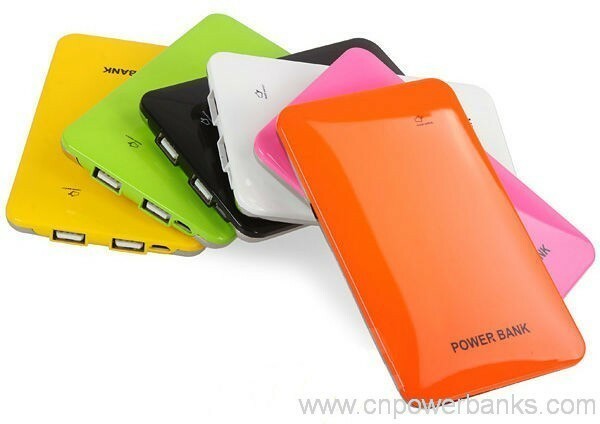 handheld game consoles, Bluetooth devices and more. 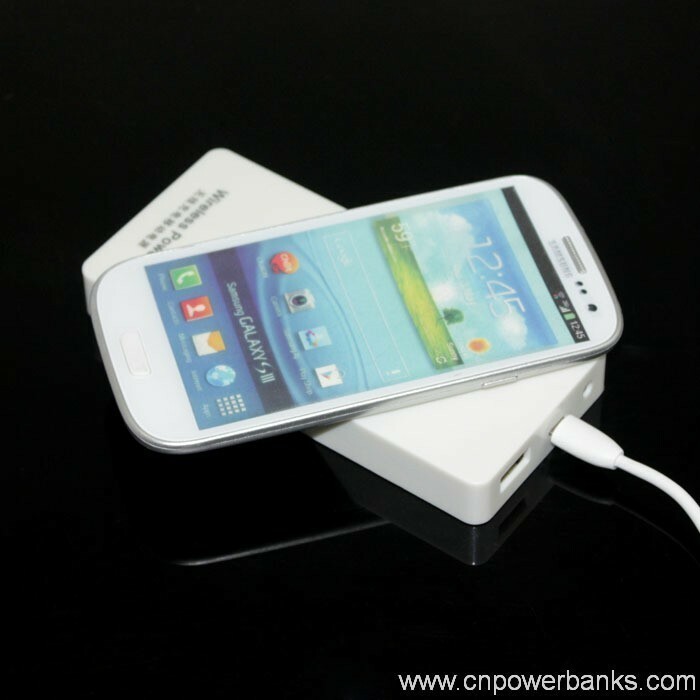 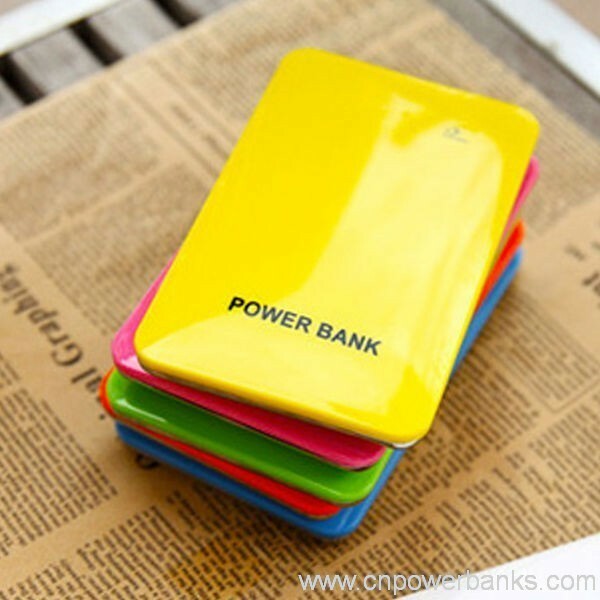 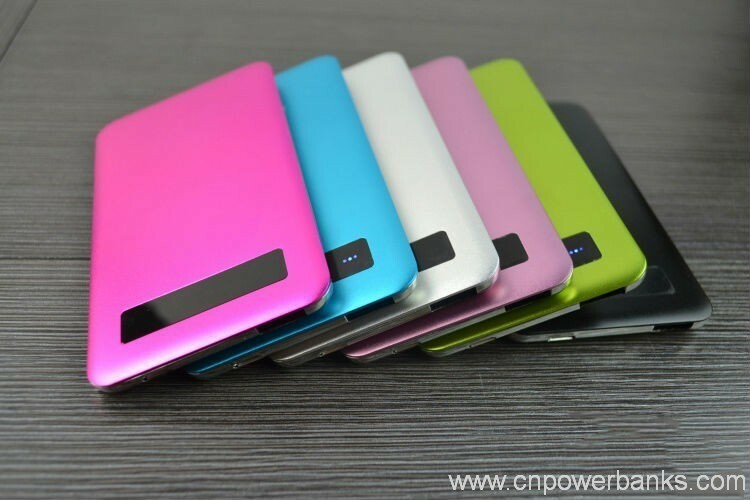 7) Ideal power bank for your daily life and travel! 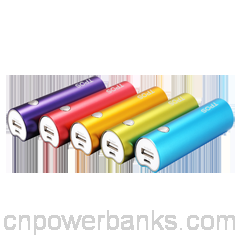 1 Apple USB Charging Cable.